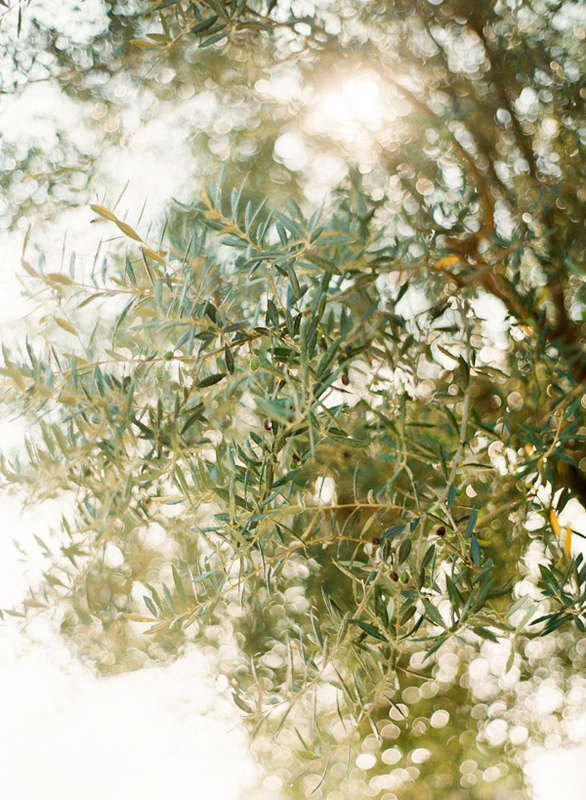 This past September I had the incredible opportunity to travel to Italy to photograph two breathtaking weddings. One in Tuscany and the other in Venice! My amazing mom joined me for this adventure and I couldn’t have been more lucky to have her along. When I wasn’t working, I was able to find some time to explore and photograph images for my personal archives. Travel photography is a huge passion of mine because I love seeing the world and reminiscing about it later through my pictures. 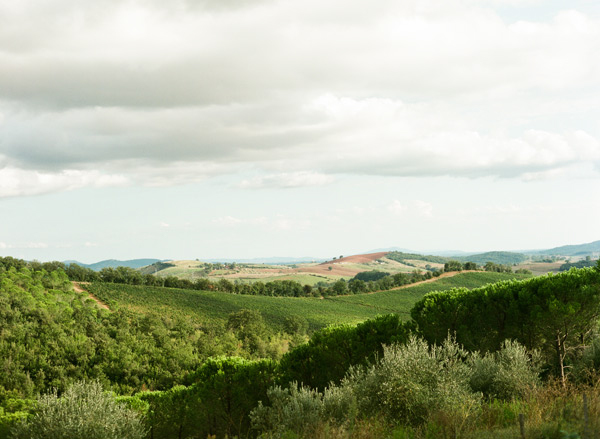 My first stop was Tuscany and I was completely blown away by the incredible landscape. It was everything I had hoped for and more. 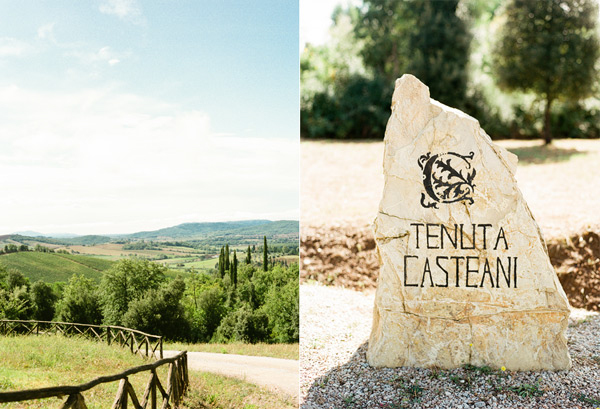 I stayed at a place called Tenuta Casteani which was a farmhouse in the middle of the hills of the Tuscan Maremma. It was cozy, warm and just lovely. Valentina made sure my stay was perfect with yummy meals, wonderful hospitality and delicious wine. On one of the days, my mom and I drove our little Fiat to Siena to explore. Siena was an incredibly charming city with so much history. I absolutely loved it! On Friday & Saturday I teamed up with Chic Weddings in Italy to shoot the most gorgeous Tuscan wedding at Conti di san Bonifacio for Regina and Jack & I plan to share their wedding at some point over the next few months. It was an absolute honor to be apart of their magnificent day and it will be an experience that I will cherish forever. After our time in Tuscany, my mom and I drove to Florence to catch the train to Venice for the second part of our trip. The last time I was in Venice was in 2006 in the winter and I’m so happy I was able to return to this magical city in warmer weather. It was truly a different experience. We arrived in time for dinner and we ate at the loveliest place along the canal. We stayed at the Hotel Metropole which overlooked the lagoon and was just steps away from St. Mark’s Square. Once again, I was able to team up with the talented ladies of Chic Weddings in Italy in order to capture Jacquetta and Elliot’s Venice wedding. It was yet another incredible wedding which I’m so lucky to have been apart of. I had such a wonderful time and I truly hope to return to Italy in 2015! And to my beautiful mom, thank you so much for joining me. I loved every minute of our adventure together. I love you! These are beautiful! It makes me want to go visit (like so bad)! i never get tired of looking at travel photography. Ive never been to italy but love love your photos and it makes me feel as if I have been. you are so good at detail shots. I have always dreamed of going to Italy. These images makes me want to go even more! I love Italy. Wonderful photos of nature and landscapes. I want to visit Tuscany so bad! You captured these two places beautifully. Omg!!! I haven’t been many places, but I have been to Tuscany and Venice and these pictures make me want to cry! It’s soooo wonderful! I love Italy and these images are gorgeous, Lindsay. I went to Venice last year and loved it – glad to see you and your mom had such a great time over there. Oh my word, what a dream!! I am sure your mom had a joyful time traveling with you! Such a treat! Two things I love, your work and Italy. Officially JEALOUS!! put me on a plane! LOVE!! So pretty! !